 Gorilla believes in the entrepeneurial spirit and the drive that keeps entrepeneurs pushing forward, innovating, experimenting and doing what it takes to make their businesses succeed. In this page we feature some of our clients whom we think embody these attributes and we highlight them and some of their techniques, ideas or practices that others might benefit from. The businesses you'll find here share our same principles and beliefs in providing quality products and service as well as the integrity to stand by our work. A reservoir of dependable clients that have earned the trust and respect of their customers. We encourage the cross-referring of these business in order to help and spread the growth of better businesses in the community. It serves as a common ground for growth among our clients while offering much needed quality products and services.